With a variety of floor plans to choose from, the EX Fish by Starcraft Marine is for you! These pontoons vary in length, passenger capacity, and floor plan layout. You will find comfort and quality with each model. 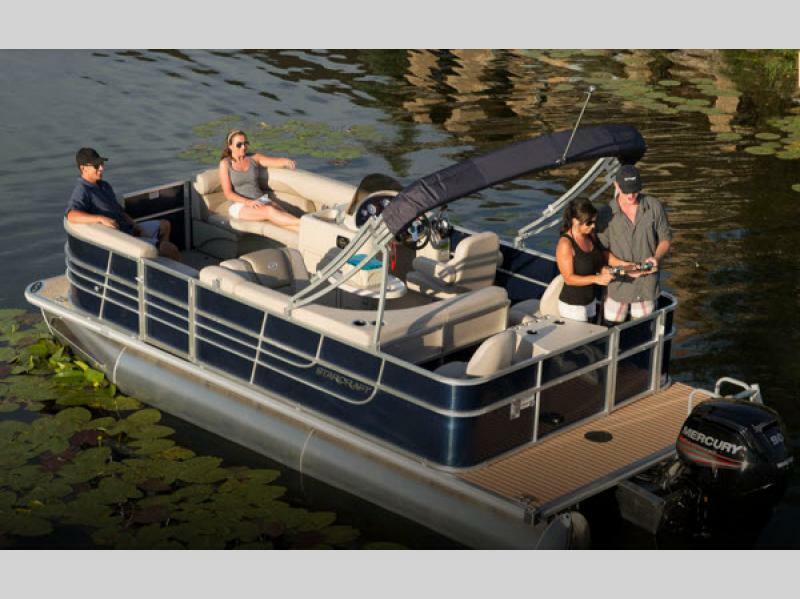 Whether you are looking for a pontoon to take on your next fishing trip, or maybe you just want to do a little relaxing on the water, there is a model for you! There are also several packages to choose from. 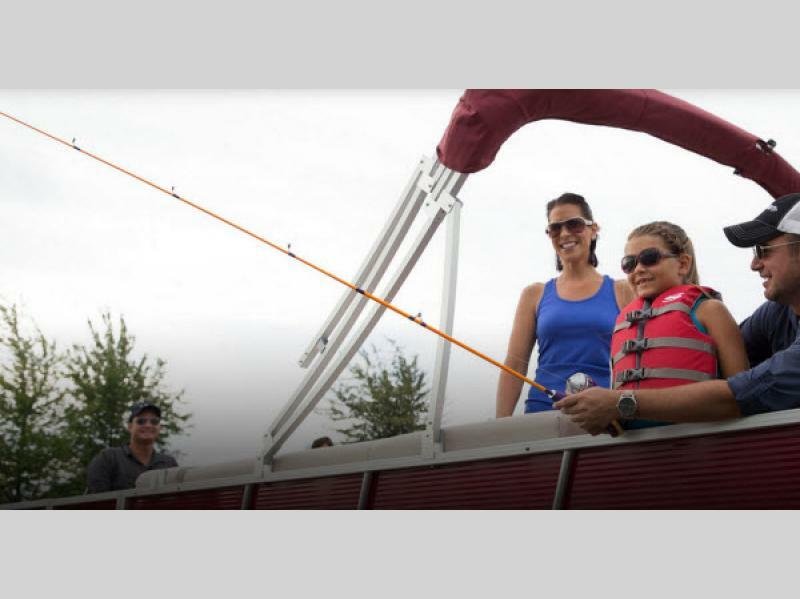 Come select your EX Fish pontoon today, and begin your boating experience tomorrow!